Mini figures. Monsters. 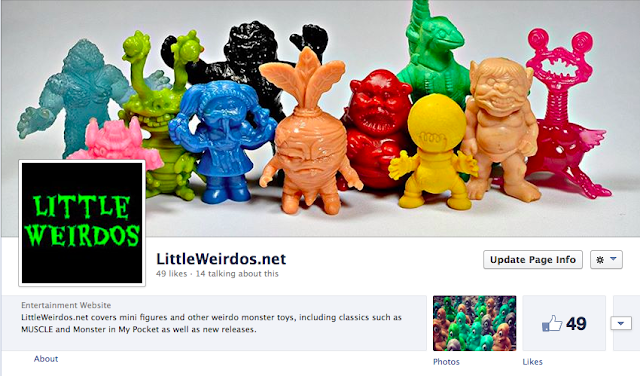 A site to encourage shameless geeking out over weirdo toys, new and old. Leave a comment or send an email here. All photos are original to this site unless otherwise noted. Copyright © 2012-2019 littleweirdos.net. Awesome Inc. theme. Powered by Blogger.